We supply stone materials such as granite, marble, quartz, quartzite, and more. We focus on getting the best stone materials around the world in order to satisfy your needs on exquisite selection of stones. Designers, architects, home builders, manufacturers, or house owners have a perfect fit here. We build up long term relationship with our customers. In order to provide a personalized service, we created a simple process that helps our customers to make their orders and purchases. We help you visualize the movements, patterns, veining, grain structure, blotches and other prominent characteristics of the material through real pictures of our materials. Find the perfect choice of marble, quartzite, granite, and more. Once you are sure about the type of stone you are interested in. You can make a list of your favorite designs any material you prefer. Keep in mind that all our models are from natural stone so you can have the right model for any remodeling. Avoid making color/shade decisions solely based on the pictures. The color/shade of the material shown will vary on individual camera monitor settings, resolution, sun lighting. In most cases, the picture represents one slab in the bundle/block and actual material may vary. We have a lot of orders everyday and for that reason it is important to check availability once you are sure about your request. For that reason, you are granted with direct access to our live inventory. 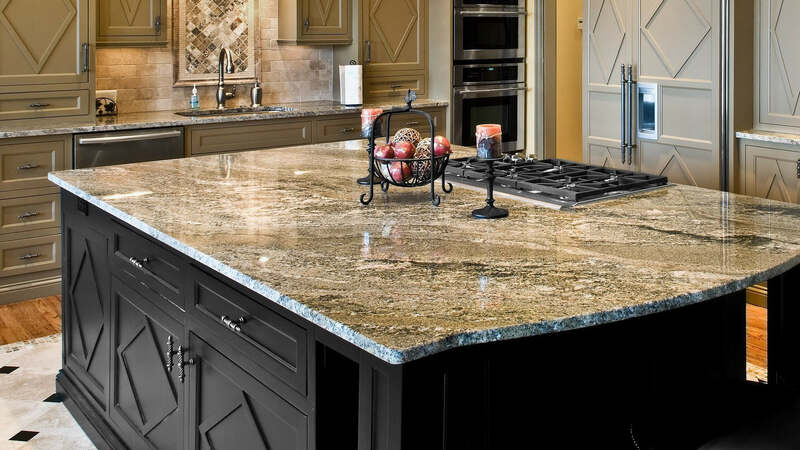 Please consider that natural granite colors often have several industry names for the same color. Sizes shown are our best measurements to what is usable in the slab. Once you access our live inventory, you can hold the materials for a reasonable time before getting it. Please consider that we have special deals for fabricants, designers, contractors, home builders, architects, design centers, or home and business owners who are interested on making changes soon. At MJ GRANITE we are ready to offer solutions in natural and man made stone materials for kitchen countertops, and more. Best reasons to choose us. We believe that direct communication with customers provides a long term business relationship and gets the right materials to the right customer. 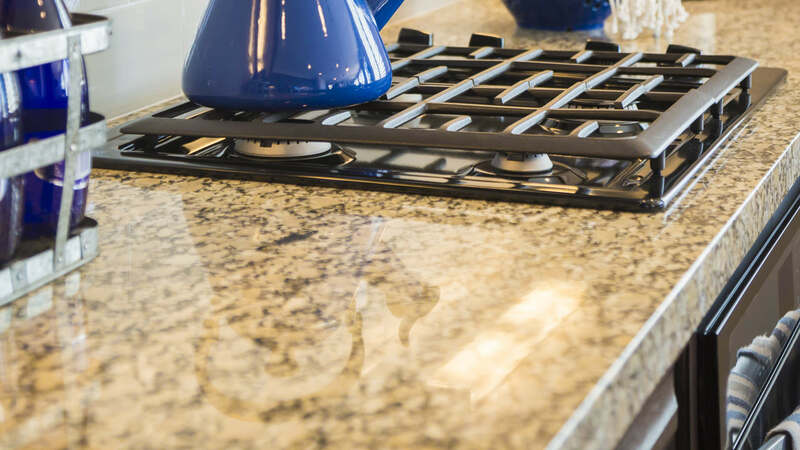 There is a deep search of kitchen countertops and slabs materials around the world that fit the highest quality standards among competition. Exclusive selection of countertop stone materials like: Granite, quartz, marble, quartzite, for home design & improvement purposes. 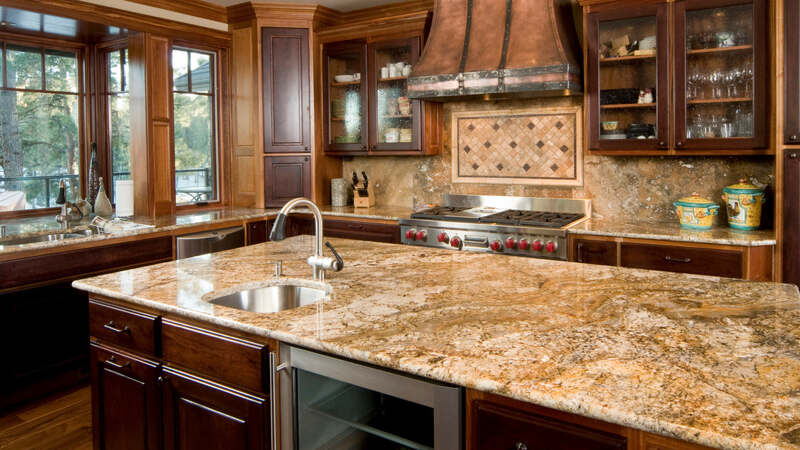 You get solutions for kitchens, sinks and vanities due our alliances with manufacturers, designers, contractors, home builders, architects, design centers and home owners who look for quality stones. 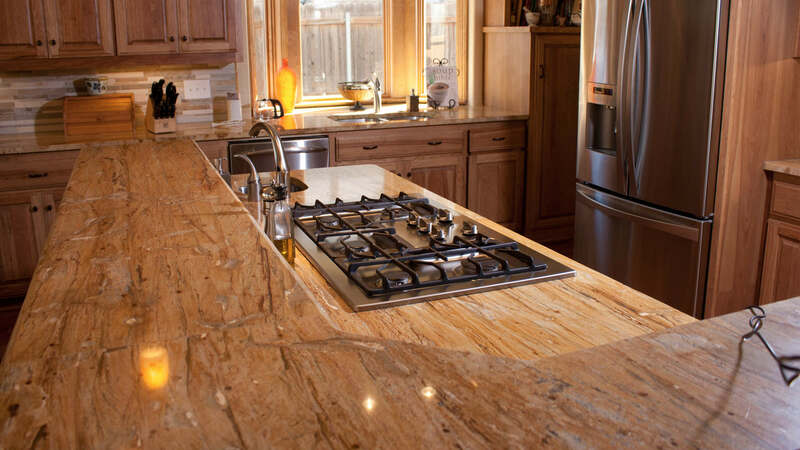 We supply high quality stones for kitchen countertops, sinks or slabs. We look for exclusive designs in natural and man made stone of granite, marble, quartz quartzite, and more. Get to know our new offers and products. Don´t worry we hate spam too.